I was so thrilled with how this latest kit turned out I just had to use it! I think I made a real design breakthrough and I really want to thank those that left comments with ideas. While all the elements really don't necessary follow a single theme, getting input really made my creative juices start pumping. To make the picture "pop" I selected the girls feet that are in the middle of the photo and sharpened them so that the wrinkled part really stood out. For the title work, I typed the title, added a cumpled brush, then simplified the layer. Using the marque tool I "cut" each letter, then moved into place and rotated it. This way the text stays together in one layer. Other than that, it was just standard fair, with one custom shadow under the photo. A BIG thank you to those that were kind enough to leave comments on the paper pack, I hope these elements allow you to create something wonderful. I truly hope that that this kit is LO worthy and that you'll let me know when you create something. Please leave me a comment with a link to your gallery or my e-mail is included in my TOU. It would mean so much to see something you've created. I also think this preview turned out pretty good too. Pick up the element pack HERE. pssst - there's an add-on below. Again, comments are disabled in 4shared, so leave a little love here. 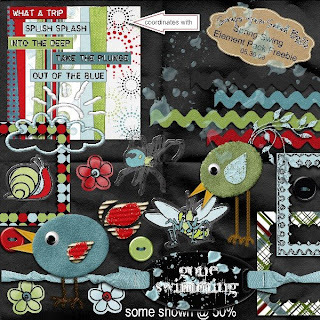 Once I started my scraplift for this page I needed a few extra things, which turned into a Add-On for the kit. No time for a preview, but it includes: 3 scalloped frames, 4 gem brads, 4 photo prongs, an alpha and a flattened quick page (from my LO). Pick up the Add-On HERE. These are gorgeous!! Thanks so much! I LOVE IT!!! You've really outdone yourself with this kit! I'm excited that you used my idea of bugs! :) Can't WAIT until I have some extra time to scrap with this... I'll be sending you a layout soon! 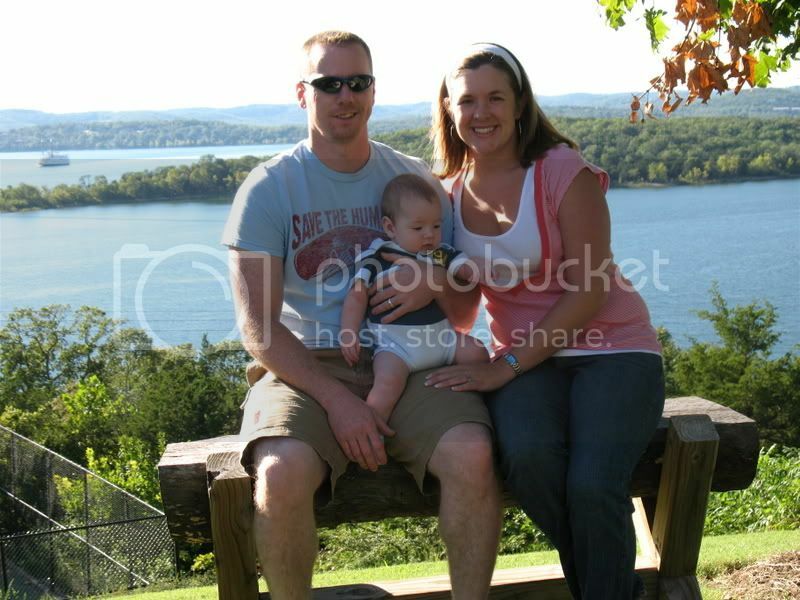 This is so great-thank you so much for sharing and i am so glad that I found your blog! Love this kit!!! Thanks so much! This kit is precious! Thanks so much for sharing! Thanks so much! It looks amazing :o) I always look forward to your creations and your pages look wonderful! This is sure cute. Thank you very much. PERFECTION! This is just the cutest! Wish I had been here for the paper part of the kit! Thank you for creating & sharing this wonderful kit! I especially love the "gone swimming" bracelet! CUTE Kit!!!! 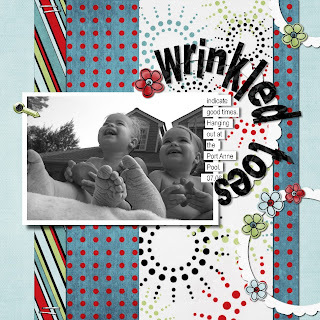 So cute that it made the Digi Pick-o-the day at Scrap N' Art ezine! Hope you don't mind. Thanks Sarah for the lovely kit!! Superb kit, love the colors! This is just the cutest! Thank you for sharing! I have been on such a birds kick lately! this is so cute!!! thank you so much!!! Love the birds, thanks so much for sharing! This is just SO cute! I love how different it is from the run of the mill. You must be so pleased with how it turned out. Thank you for sharing!